Alyson Stover is an assistant professor in the Department of Occupational Therapy. Stover obtained her Juris Doctorate in Law with a post-graduate certificate in Health Law from the University of Pittsburgh. 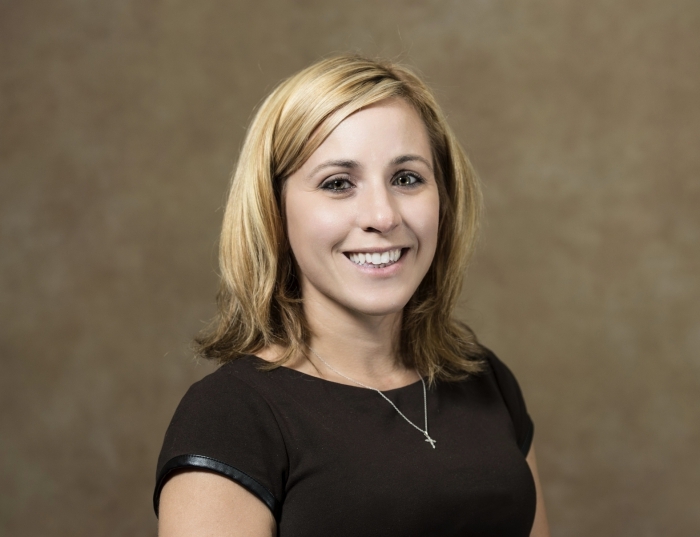 She has practiced primarily in pediatrics and currently owns a private outpatient pediatric practice north of Pittsburgh. She is AOTA Board Certified in Pediatrics. Stover's interests include using occupational therapy as a powerful driving-force for larger health care change, advancing occupational therapy’s national relevance, and occupational therapy’s participation in policy change. Stover is also interested in access to care in rural areas and family-based and community-based health programming. Currently, she is conducting a pilot project looking at the feasibility of occupation based interventions to address the needs of pregnant women with opioid addiction and their infants.